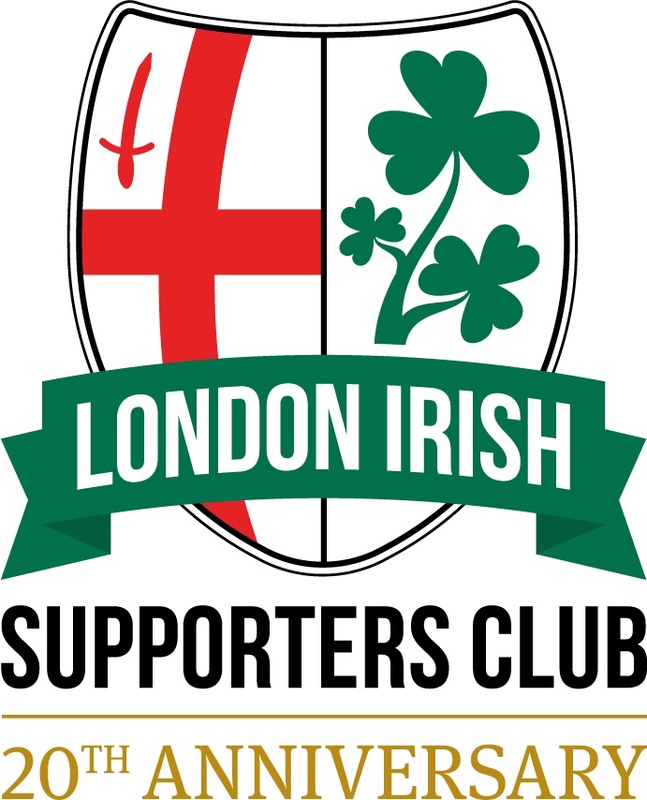 In an attempt to bring in some new events for LISC, this January we will be celebrating our Scottish contingent at London Irish with a Burns Night to be hosted as close as possible to the day on Wednesday 24th January at Hazelwood. The two-course meal includes Haggis, Neaps and Tatties (or Veggie alternative; Moroccan Couscous with char grilled Courgettes) with Scottish shortbread and Scottish Whiskey Tablet Fudge for dessert. We will have London Irish players in attendance to join in the festivities – and one might have even volunteered to act as MC! Tickets are on sale NOW and can be purchased from our webstore via this link!